Faraday Motion has this week announce that its 3D printed electric skateboard is now finally ready for pre-ordering and is available in a number of different versions to suit both your requirements and budget. 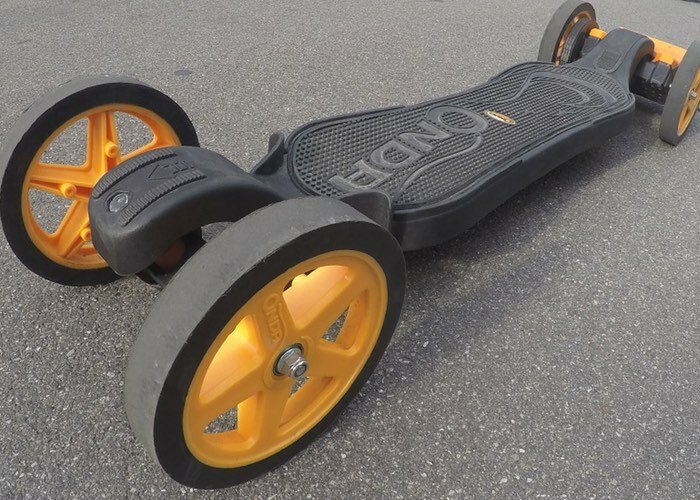 The Faraday Motion electric skateboard has been designed to reach speeds of 25-30 Km/h, and offers users a range of up to 10 Km on a single charge. When flat the electronic skateboards rechargeable battery is capable of being charged from flat in just one hour of charging time, and is capable of being printed using a 3D printer. Taking approximately 100+ hours of printing time and requiring a minimum 3D printer bed size of 200 x 200 mm. 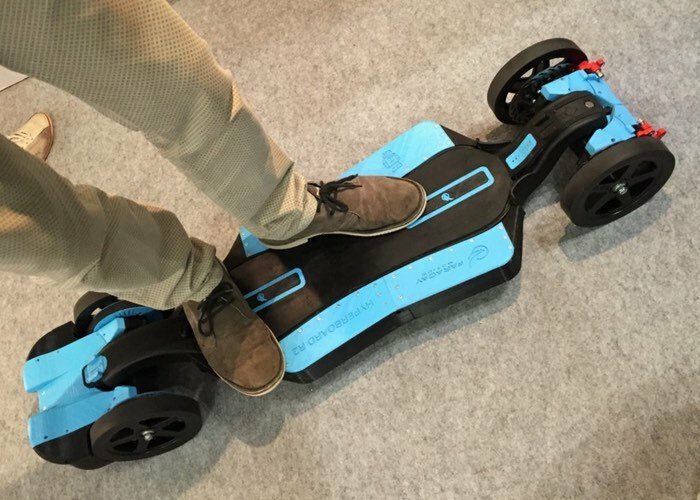 Once built the electric skateboard is controlled via a companion application that can be installed onto your smartphone or mobile device. The electric skateboard is available in either self-assembly already to go versions. With printed yourself version is priced at just $495 and Faraday Motion has partnered with Ultimaker, making the design available on Youmagine. The team is now developing its next model which will be capable of 40 km /h and is called the HyperBoard (the blue skateboard pictured above) which will require around 500+ hours of printing time and an assembly time of 1 to 2 weeks.